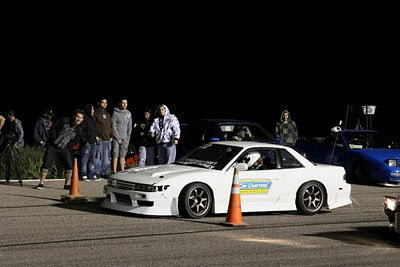 This will be some sort of place for me to gather thoughts, post pictures from events, builds, repairs, antics and anything in between for the 2011 drift season. This is my car. 1989 240sx coupe... Pretty Standard.